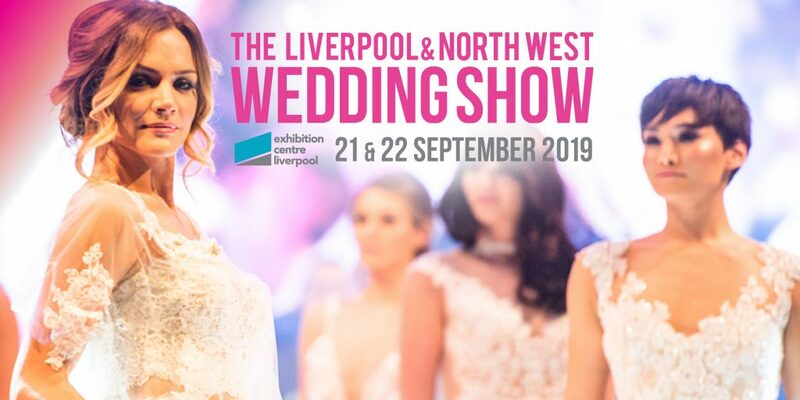 Chester Racecourse Wedding Show takes place Sunday 21st October 2018 and is FREE ENTRY for everyone. Join us at Knowsley Hall on Sunday 10th March 2019 for their FREE ENTRY Annual Wedding Fair, open 11am to 3pm, everyone is welcome and no need to pre-register. Join us on Sunday 24th March for the Liverpool Town Hall Wedding Show. It’s FREE ENTRY for everyone and open 11am to 3pm.